I volunteered in Livinstone, Zambia, in May-June 2016. There, in a community school, I met Christine. 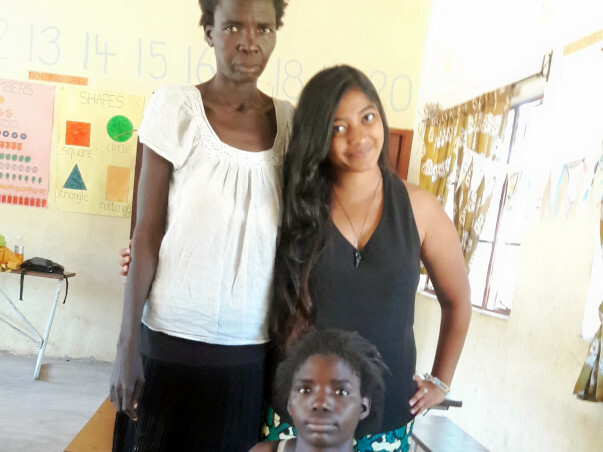 Christine is a 20-year-old girl, who suffers from cognitive impairment due to birth complications. 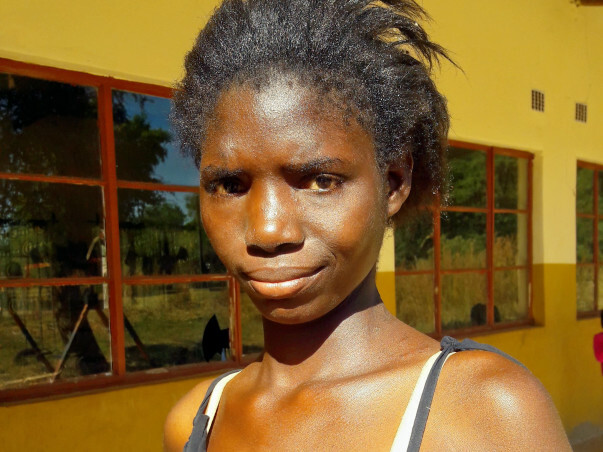 She lives with her ailing mother in extreme poverty, taking shelter in an abandoned bar. However, she made it a point to come to school - even on holidays - and requested us to teach her. She is also the kindest, the most humble, and has the courage to face challenges. After a while, we secured her admission in the only special needs school in the city. However, the land owner has asked the mother-and-daughter duo to evacuate. They are homeless, and there is a possibility that she might have to live on the streets and skip school - the only way she can have some hope to sustain herself in the future. The local teachers, my manager and I are trying to find them a home, and your gesture could make a massive difference. You have helped us enormously. All we need is a little more for a permanent solution, so they never have to worry about being evicted and being homeless.